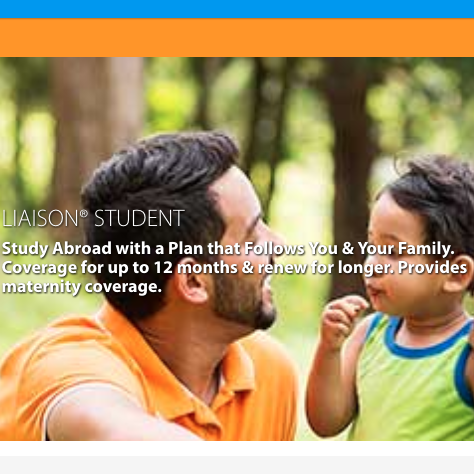 Learn more about United Arab Emirates Travel Health Insurance with an overview from the CDC and the US State Department. Here we cover Vaccines, Medicines and Insurance. At AardvarkCompare we can’t recommend travel insurance enough. 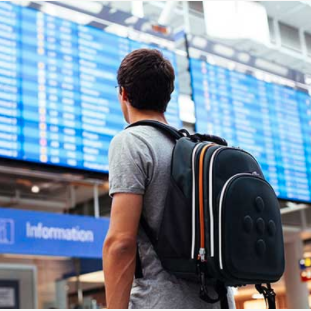 Whether you are just traveling a few hundred miles from home to see family, or traveling to the other side of the world, travel insurance should be considered an essential part of your holiday packing. 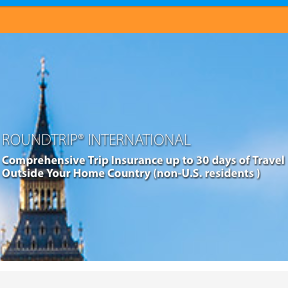 The hope is that you won’t have to use your travel insurance, and that you’ll have a fun and enjoyable trip. 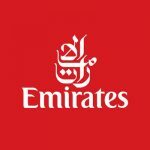 The following advice should help you make the most of your trip to United Arab Emirates. CDC recommends this vaccine because you can get hepatitis A through contaminated food or water in United Arab Emirates, regardless of where you are eating or staying. You can get typhoid through contaminated food or water in United Arab Emirates. CDC recommends this vaccine for most travelers, especially if you are staying with friends or relatives, visiting smaller cities or rural areas, or if you are an adventurous eater. Note: Cases of MERS (Middle East Respiratory Syndrome) have been identified in multiple countries in the Arabian Peninsula, including in travelers to the region. Travelers should practice general hygiene measures, including regular handwashing before and after touching animals, and avoid contact with sick animals (more information) . Learn actions you can take to stay healthy and safe on your trip. Vaccines cannot protect you from many diseases in United Arab Emirates, so your behaviors are important. Food and water standards in United Arab Emirates are similar to those in the United States. Most travelers do not need to take special food or water precautions beyond what they normally do at home. However, travelers visiting rural or remote areas that are served by unregulated water sources such as private wells should take special precautions to ensure the safety of their drinking water. Bugs (like mosquitoes, ticks, and fleas) can spread a number of diseases in United Arab Emirates. Many of these diseases cannot be prevented with a vaccine or medicine. You can reduce your risk by taking steps to prevent bug bites. If your travel plans in United Arab Emirates include outdoor activities, take these steps to stay safe and healthy during your trip. Some prescription drugs may be illegal in other countries. Call the United Arab Emirates embassy to verify that all of your prescription(s) are legal to bring with you. Avoid driving at night; street lighting in certain parts of United Arab Emirates may be poor. 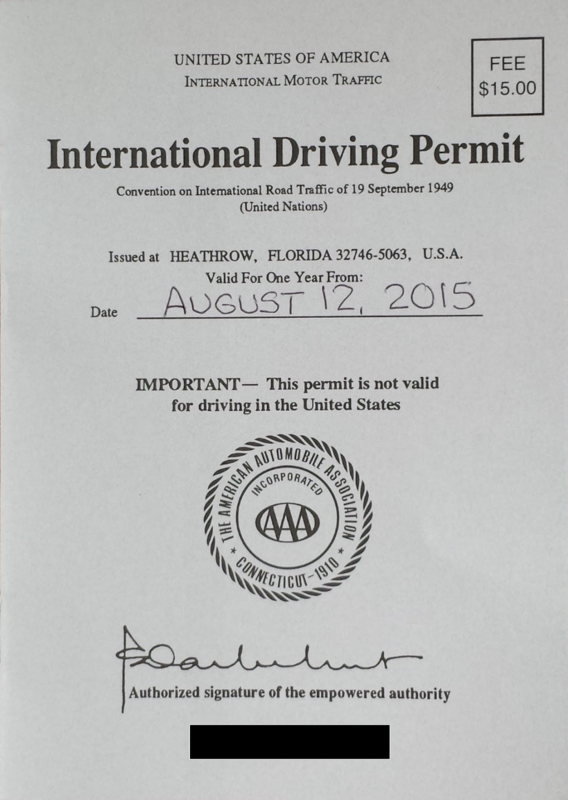 If you choose to drive a vehicle in United Arab Emirates, learn the local traffic laws and have the proper paperwork. Use the Healthy Travel Packing List for United Arab Emirates for a list of health-related items to consider packing for your trip. Talk to your doctor about which items are most important for you. 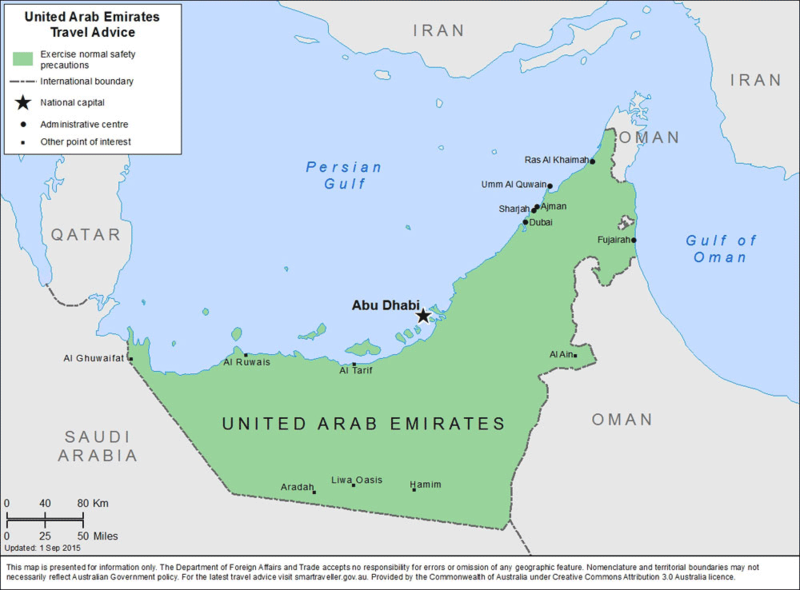 The United States has had friendly relations with the United Arab Emirates (UAE) since 1971, following its formation and independence from the United Kingdom. The two countries established formal diplomatic relations in 1972. The UAE plays an influential role in the Middle East, and is a key partner for the United States. The United States and the UAE enjoy strong bilateral cooperation on a full range of issues including defense, non-proliferation, trade, law enforcement, energy policy, and cultural exchange. The two countries work together to promote peace and security, support economic growth, and improve educational opportunities in the region and around the world. UAE ports host more U.S. Navy ships than anywhere else outside the United States. The United States provides Export and Border Security (EXBS) assistance to the UAE. The prosperity of the UAE is based in large part on the country’s vast oil and gas reserves It is the United States’ single largest export market in the Middle East and North Africa region, and more than 1,000 U.S. firms operate in the country. Many more U.S. companies, drawn by strong logistics and transport industries, use the UAE. as a regional headquarters from which to conduct business throughout the Middle East, North Africa, and parts of Asia. The UAE and the United States belong to a number of the same international organizations, including the United Nations, International Monetary Fund, World Bank, and World Trade Organization. United Arab Emirates maintain an embassy in the United States at 3522 International Court, NW, Washington, DC, 20008 (tel. 202-243-2400).